Over the last few months, there has been a raging debate between the Communication Authority of Kenya, the ICT ministry and Safaricom, with regards to regulations seeking to declare Safaricom the dominant player. The regulations which, are in parliament sought to give the Communication Authority of Kenya powers to declare any firm with more than 50% of the market a dominant player. The clarion call for the regulation has been championed by Bharti Airtel, which is the second largest player in the Kenyan market. With Safaricom declared the dominant player, the CA will have say in how tariffs and pricing is effected. 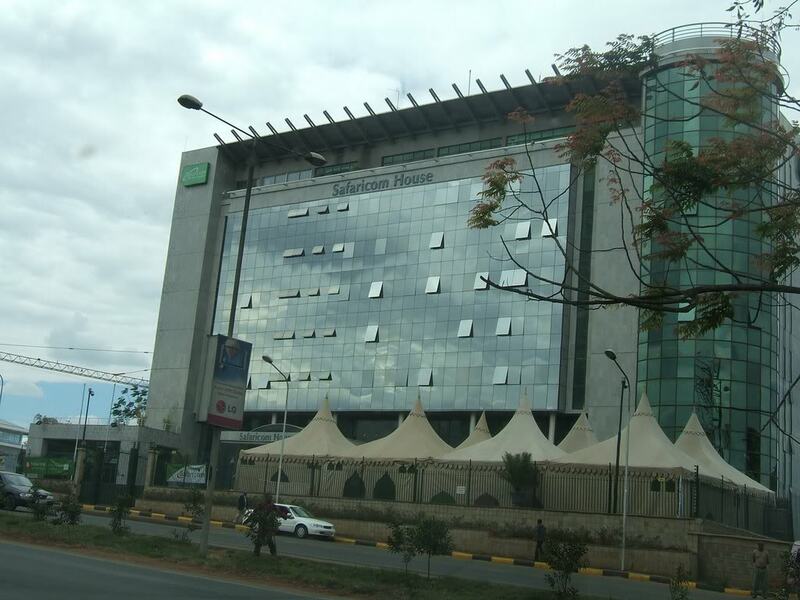 Safaricom on the other hand went on a charm offensive with its CEO penning op-eds in local dailies, against the regulations, which would also see Safaricom’s operations split into independent entities. Safaricom can finally breathe a sigh of relief after the Attorney General wrote to the ICT Cabinet secretary seeking the withdrawal of the regulations from parliament. According to Business Daily, the AG also advised that the regulations be subjected to discussions by all stakeholders as per a memorandum between the Communication Authority and Competition Authority of Kenya. The competition authority had written to the ICT ministry seeking the withdrawal the regulations, calling some clauses retrogressive. CAK, the body charged with the mandate of regulating and creating a fair field in all sectors of the economy has previously stated that Safaricom is in no way abusing its dominance. In the draft rules, the CA had deleted a clause that required it to prove abuse of dominance of by telcos, arguing that the clause had made it difficult to punish errant firms. Safaricom CEO Bob Collymore has previously lashed out at the proposed regulations saying the firm rightfully earned its position in the market through innovation and continued investment in network infrastructure. Global best practices demand a review of an industry to determine if there are high barriers of entry, if the dominant position is expected to persist indefinitely and whether the dominant player is abusing the power that comes with the position. In a meeting with the Senate ICT Committee last week, the CEO reaffirmed that Safaricom was not abusing its position hence no need to enact the legislation likely to hurt its plans to become a global brand.